At Indian Harbour Montessori School located near Melbourne, FL our toddler program uses hands-on exploration and social interaction in safe, engaging surroundings to help your toddler learn about his or her expanding world. Through the guidance of our Montessori teachers, toddlers enjoy learning experiences that promote their blossoming independence and social skills, and foster self-confidence. The toddler years are the learning years. A child’s ability to be attentive and to follow directions emerges in the early toddler years. Structured early learning fosters these abilities for later success in school and in life. Our toddler program prepares your child to be ready for school. Children who participate in high-quality early childhood education programs develop better language skills, score higher in school-readiness tests and have better social skills and fewer behavioral problems once they enter school. They are also better prepared for Kindergarten, especially in the areas of pre-reading, pre-math and social skills. 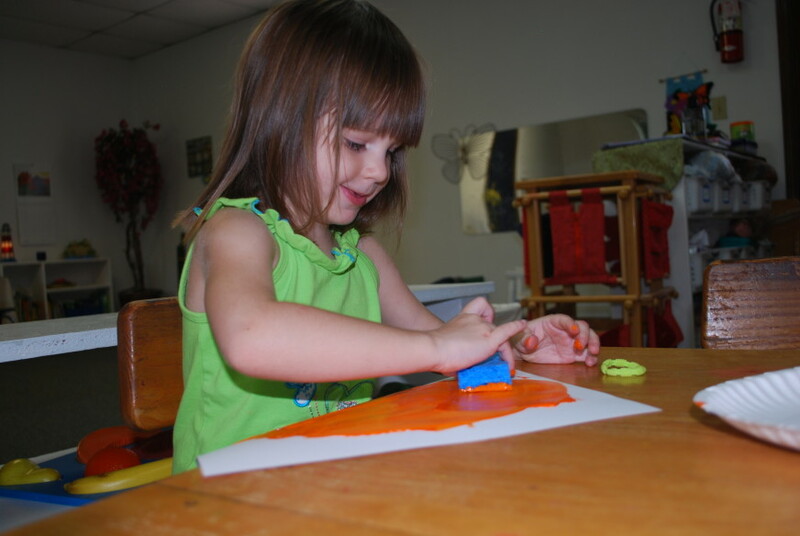 Our toddler program promotes a love of learning in your child. Our program enhances what a child learns at home and instills a love of life-long learning. 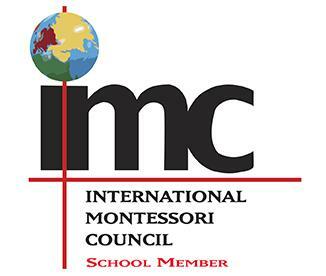 We fully employ the Montessori Method and philosophy to create a peaceful, natural, whole-child education that fosters joy, intelligence, independence and self-confidence in children. Indian Harbour Montessori School is accredited by NIPSA, is an AMS affiliated school and is part of the Montessori Group.